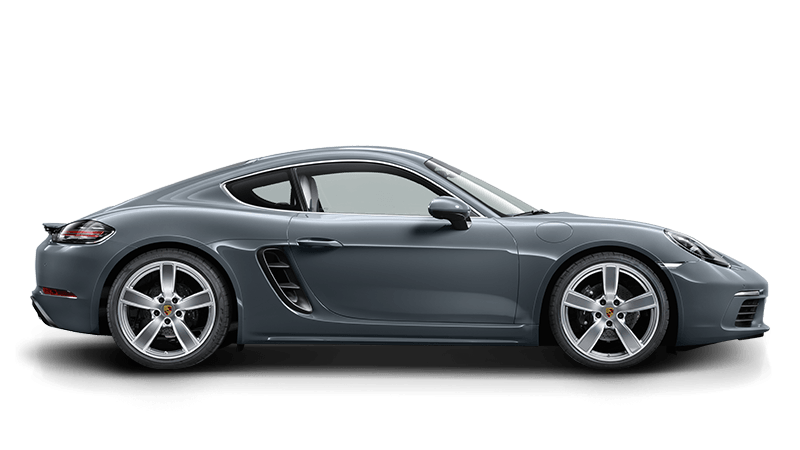 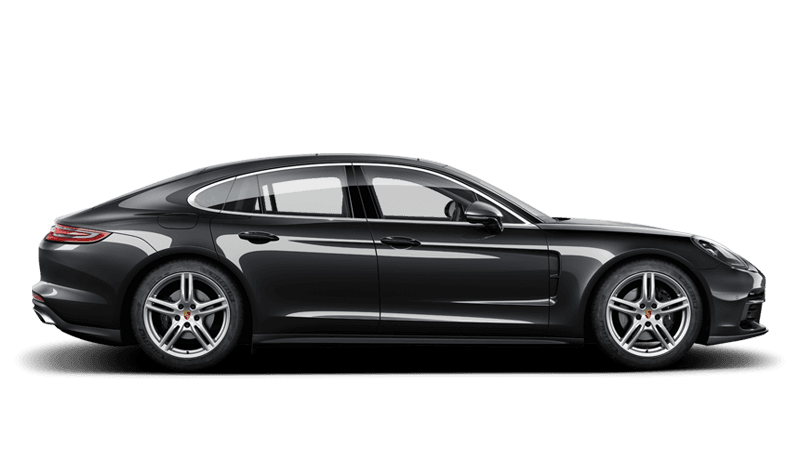 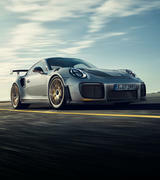 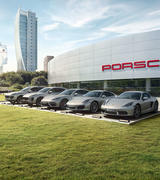 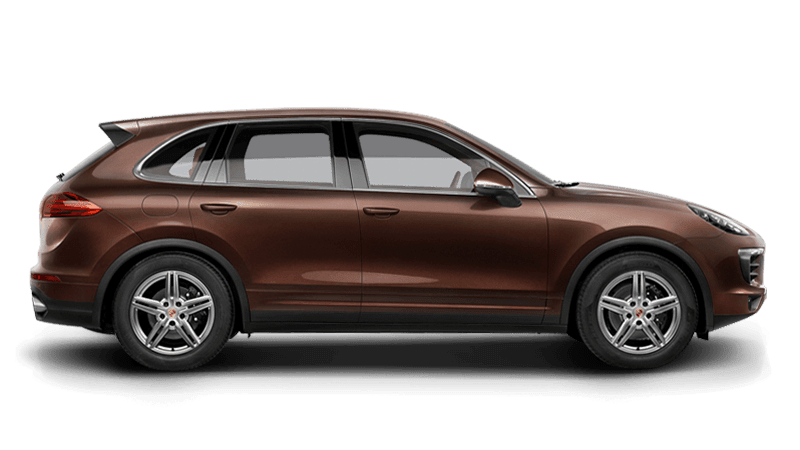 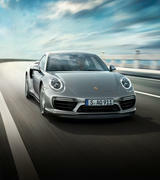 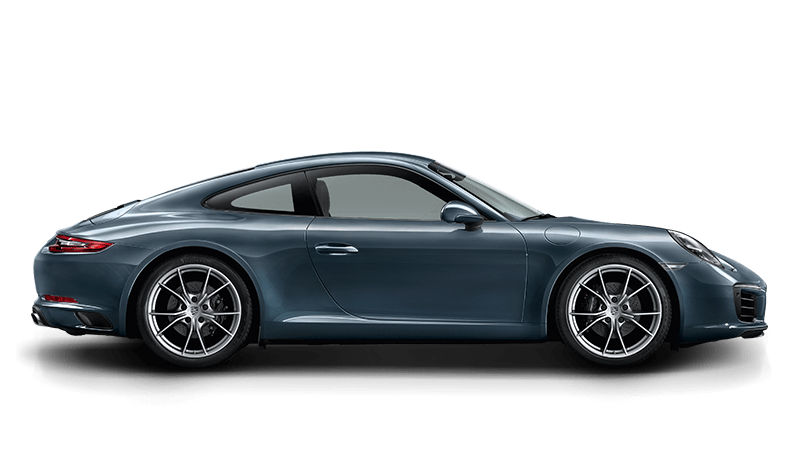 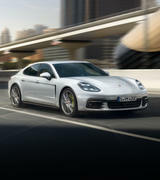 Give a gift of Porsche proportions to your Porsche Enthusiast. 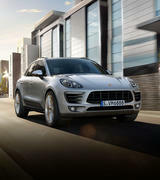 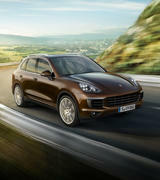 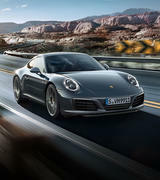 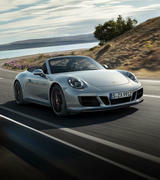 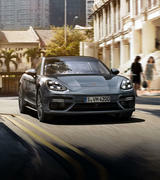 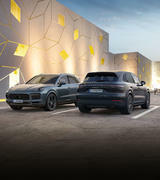 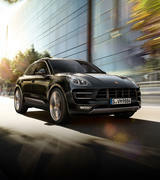 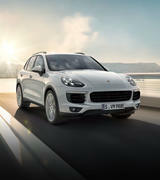 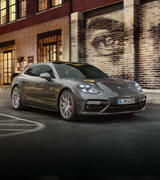 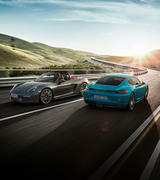 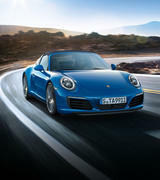 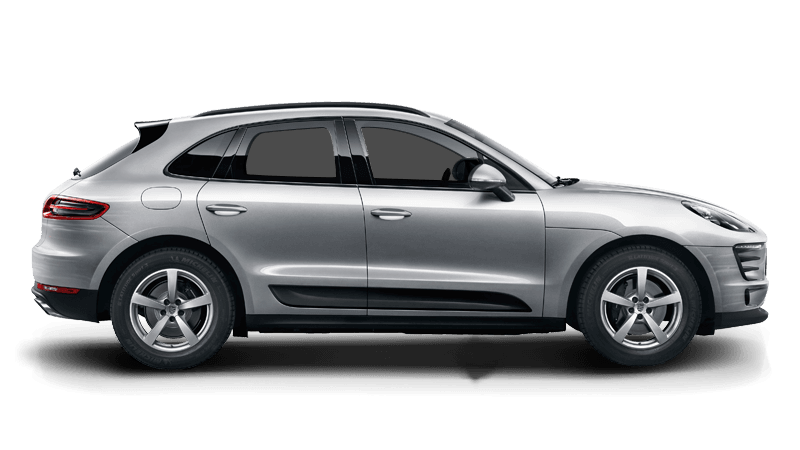 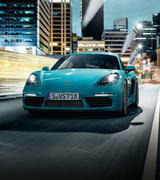 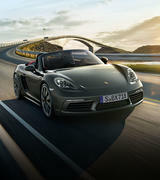 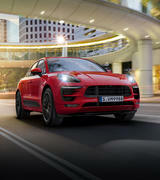 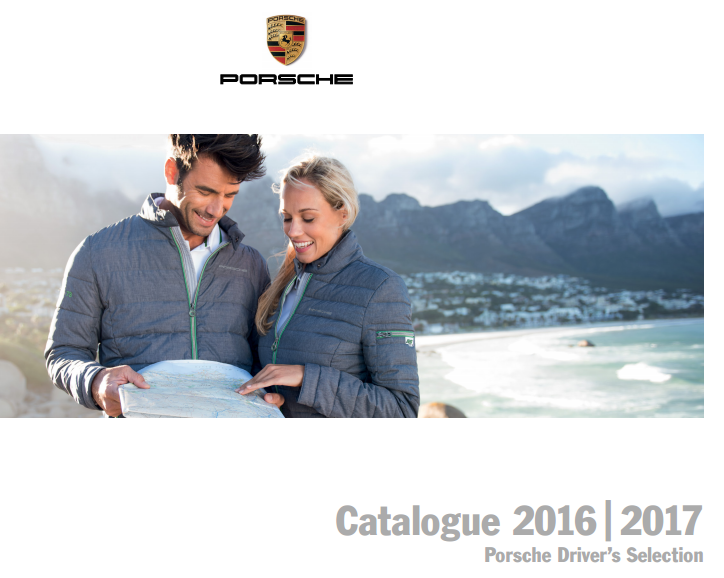 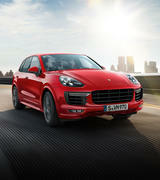 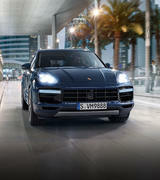 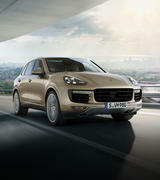 Browse through accessories, clothing and equipment for men, women or the next Porsche generation. 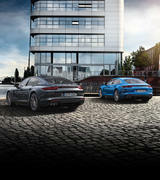 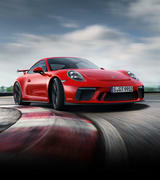 At Porsche Drivers Selection you’ll find the gift that will provide excitement far beyond the festive season.